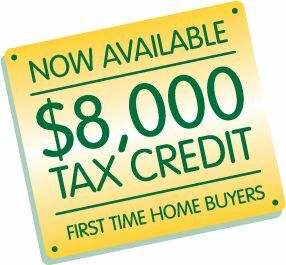 If you're planning to buy a home, you may be eager to take advantage of the federal government's latest effort to jump-start the nation's struggling housing markets: A tax credit of up to $8,000 for first time homebuyers. For the purpose of this tax credit, a first-time homebuyer is defined as someone who has not owned a primary residence in the three-year period ending on the date of purchasing the home. Is fully refundable, meaning that the credit will be paid out to eligible taxpayers, even if they owe no tax or the credit is more than the tax that they owe. If you bought a home recently, or are considering buying one, the following questions and answers may help you determine whether you qualify for the credit. Q. 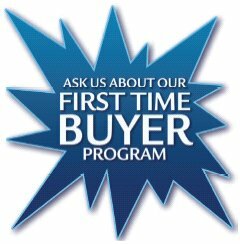 Which home purchases qualify for the first-time homebuyer credit? A. Only the purchase of a main home (primary residence) located in Florida qualifies and only for a limited time. 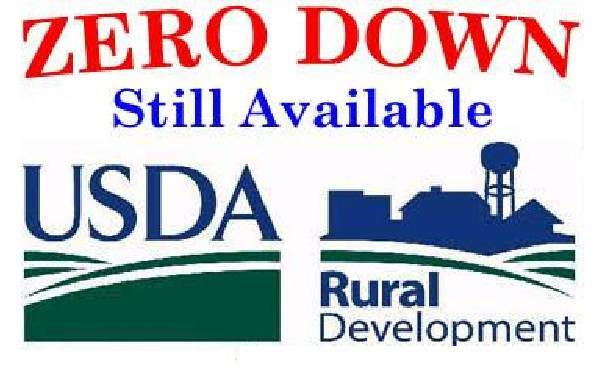 Vacation homes and rental property are not eligible. You must buy the home after between January 1, 2009 and before December 1, 2009. For a home that you construct, the purchase date is the first date you occupy the home. Taxpayers who owned a main home (primary residence) at any time during the three years prior to the date of purchase are not eligible for the credit. This means that first-time homebuyers and those who have not owned a home in the three years prior to a purchase can qualify for the credit. Q. How much is the credit? A. 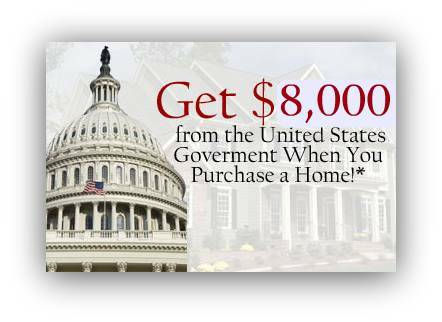 The credit is 10 percent of the purchase price of the home, with a maximum available credit of $8,000 for either a single taxpayer or a married couple filing jointly. The credit does not have to be repaid, claimed on tax return to reduce purchaser's tax liability. Q. Are there income limits? A. Yes. The credit is reduced or eliminated for higher-income taxpayers. For a married couple filing a joint return, the income qualification is $150,000 and $75,000 for single. This means the full credit is available for married couples filing a joint return whose MAGI is $150,000 or less and for other taxpayers whose MAGI is $75,000 or less. Q. Who cannot take the credit? You stop using your home as your main home. You owned another main home (primary residence) at any time during the three years prior to the date of purchase.